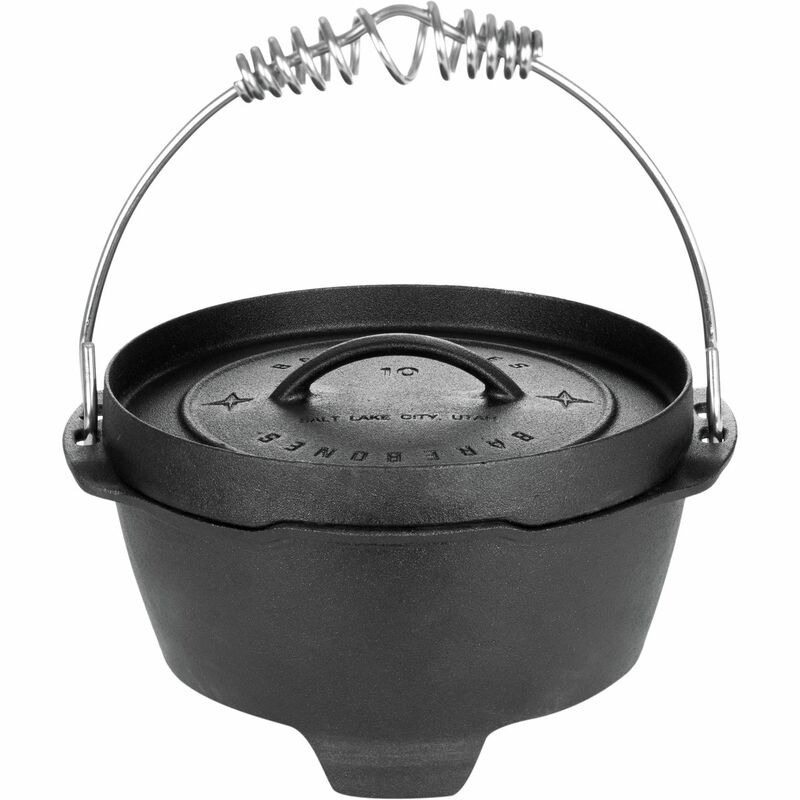 Bring along the comforts of gourmet, home-cooked meals on your next camping trip with the Barebones Skillet, Crock, & Trivet Set. 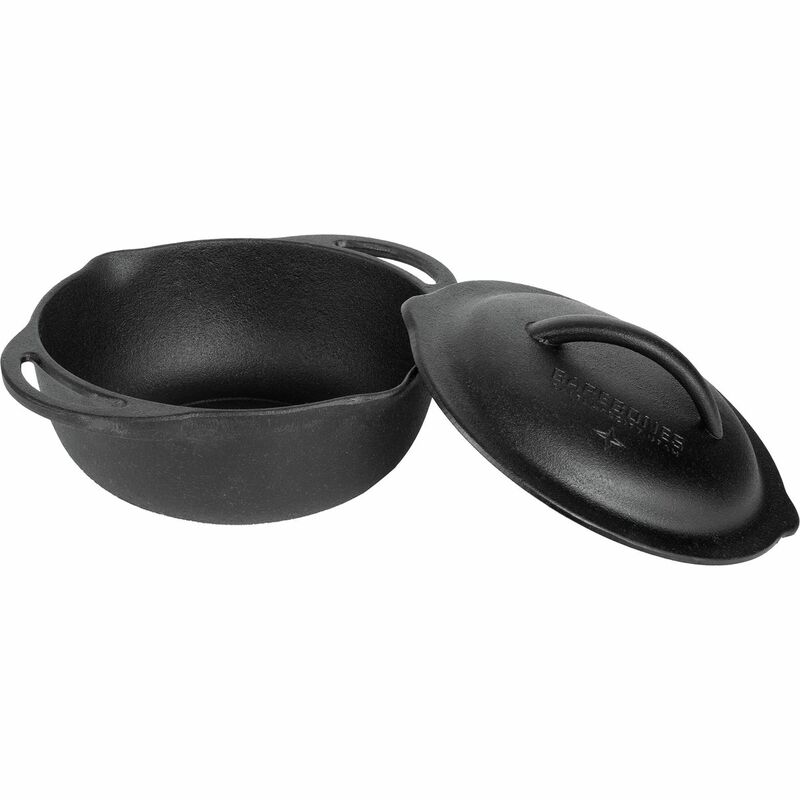 From eggs and bacon in the skillet to shrimp jambalaya in the crock, this set gives you the full cast iron experience wherever you take it. 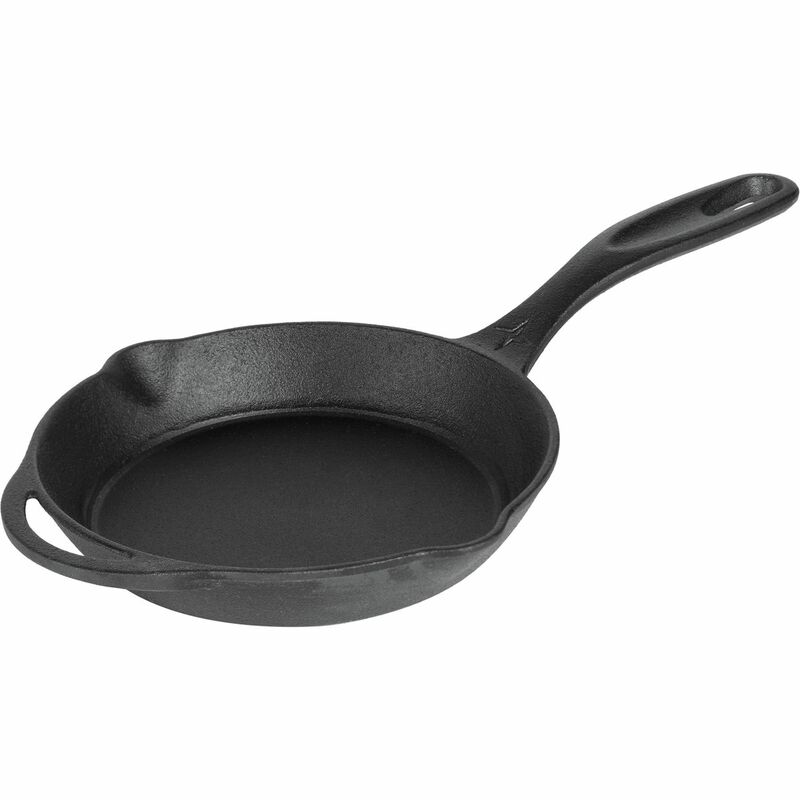 It comes with a locally mixed oil to season with, as well as a stainless steel cleaning mesh to clean off cooked-on food while preserving the ever-important seasoning and flavors of the pan. 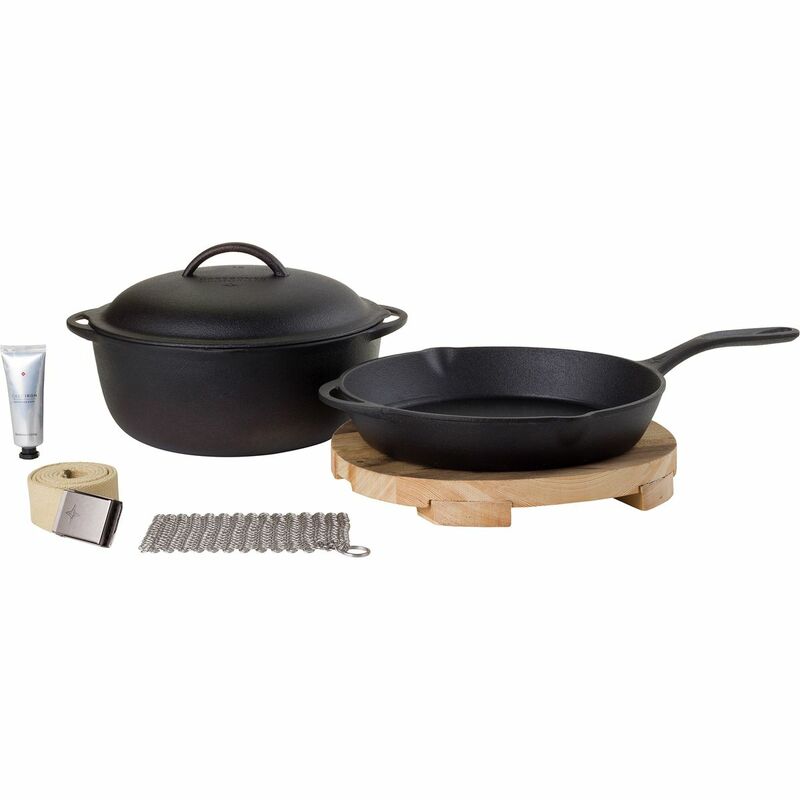 The included handmade serving wood trivet rounds out this set by delivering an authentically rustic presentation.